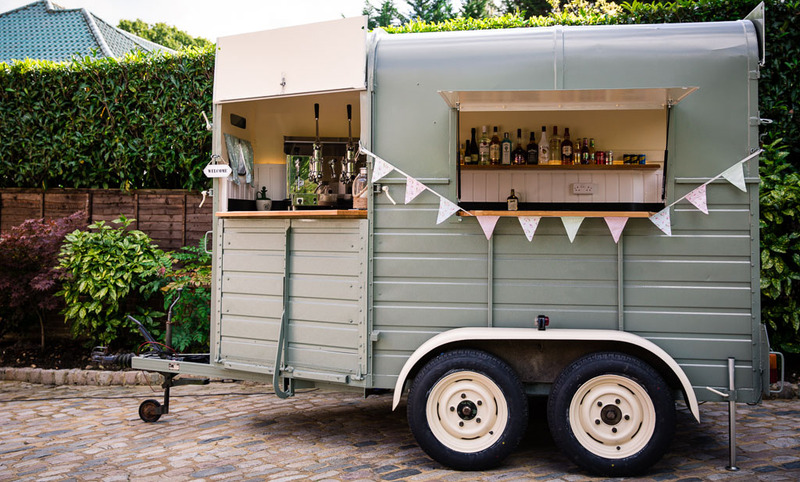 We’re a family run, friendly and professional mobile bar service for weddings, private events and corporate events across the UK. We’re a family run, unique mobile bar which is based in South West London. 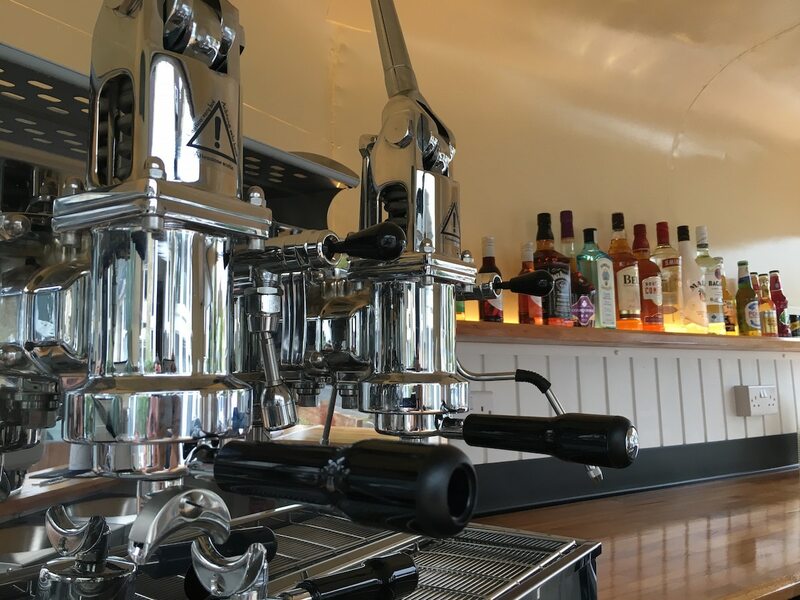 We offer a friendly but professional mobile bar service for weddings, private events and corporate events across the UK. 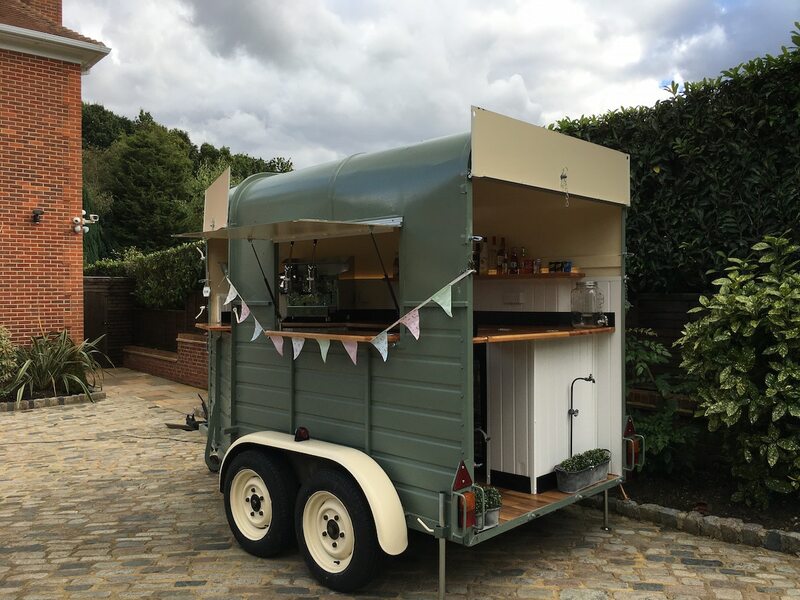 We’ve converted a 1970’s Rice Horse Box into a fully functioning mobile bar complete with a Pompei Ultra Coffee Machine and fully stocked fridges. 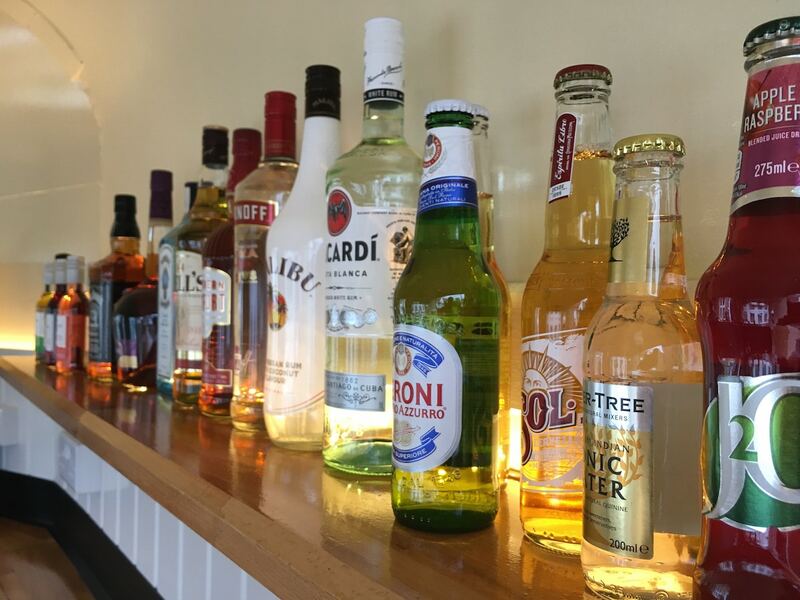 We provide a varied selection of wines, beers, spirits, soft drinks, coffees and specialist teas for your guests to enjoy. If you require a quick response the best option is to call or email Tom on the details below.